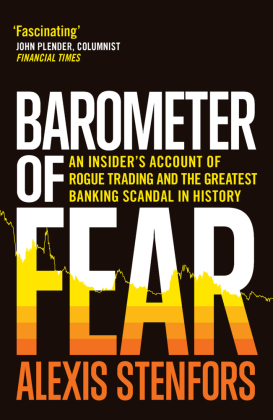 Labelled a 'rogue trader' after a mismarking scandal, Alexis Stenfors reveals the murky truth about banks and how the rigging of LIBOR - described as 'the biggest banking scandal in history' - and the more recent foreign exchange (FX) scandals are just the tip of the iceberg. corporations, pension funds and ordinary people. But was this just the tip of the iceberg? a realm that for too long has remained hidden from public view. 2. "Why did you do it?"